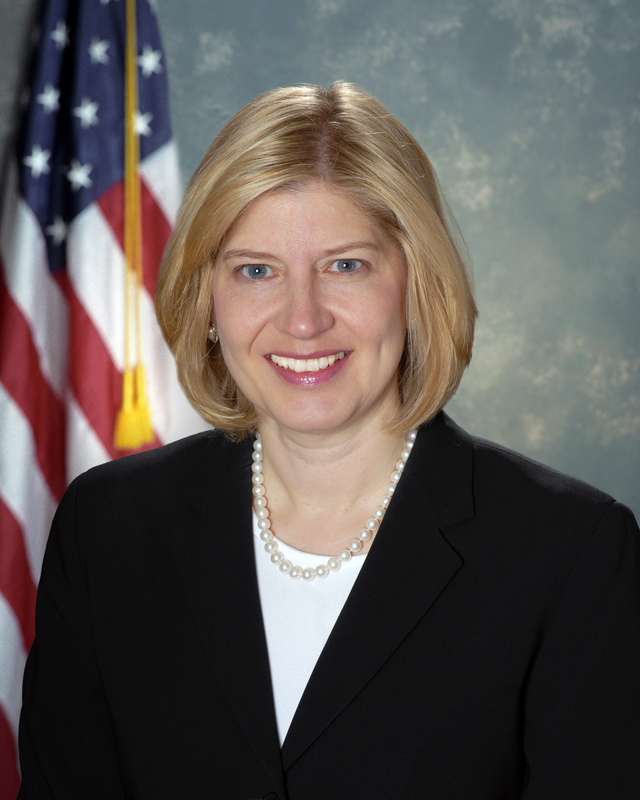 The Honorable Leocadia I. Zak is the Director of the U.S. Trade and Development Agency. The upcoming U.S.-Africa Leaders Summit, which is the largest single engagement by any U.S. President with our African partners, will help the United States play a driving role in the continent’s future development. Many Americans are aware that sub-Saharan Africa is a fast-growing region with tremendous potential, but they may not know about significant plans to develop infrastructure across the continent. We believe that these plans represent enormous business opportunities for U.S. companies of all sizes, and that is why we have invited key African decision-makers to meet with private-sector leaders in Chicago and Houston prior to the Summit. These African Leaders’ Visits, which the U.S. Trade and Development Agency is partnering with the U.S. Departments of Transportation and Energy to host from July 30 to August 1, will highlight the United States’ experience fostering economic growth through key infrastructure investments. These Visits are the only commercially focused events to take African leaders to major U.S. cities outside of Washington, D.C. on the occasion of the Summit. U.S. Secretary of Transportation Anthony R. Foxx and I will co-host the African Leaders’ Visit: Transport in Chicago for transportation ministers whose countries have recently announced plans for significant near-term expansions in both rail and aviation infrastructure. Site visits to the Union Pacific Intermodal Terminal and O’Hare International Airport will feature the U.S. rail and aviation industries and demonstrate how the development of transportation infrastructure has made Chicago an international hub for finance, industry, and technological innovation. U.S. Secretary of Energy Ernest Moniz and I will lead the African Leaders’ Visit: Energy in Houston for energy ministers as they face important decisions on how best to develop their countries’ extensive natural gas reserves. In Houston, the delegates will visit energy facilities that were developed to transport and utilize the area’s natural gas resources and that have helped create an economic boom. The Visits will provide U.S. companies of all sizes exposure to African leaders in settings that showcase the operation of their cutting-edge technologies and services. In Chicago and Houston, the leaders will discuss investment opportunities in their countries and identify potential areas of partnership with the United States. U.S. businesses interested in participating in the Visits can find additional information at www.ustda.gov/africanleadersvisits or on social media via #ALVTransport and #ALVEnergy. By emphasizing American ingenuity and innovation that can address the continent’s infrastructure needs, the African Leaders’ Visits will help establish new – and strengthen existing – commercial partnerships between the United States and Africa.